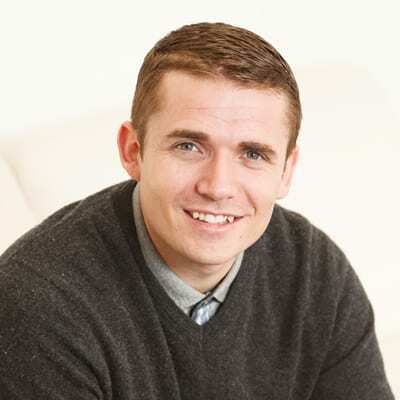 Reuben is an Enterprise Ireland mentor and Managing Director of DMAD (Digital Marketing Agency Dublin). Reuben’s working life started in the construction industry. Always with a head for business, he had established a property portfolio by the tender age of 21 – which went on to be worth nearly €1.5 Million. Several business ventures later, Reuben discovered that he had a special talent for digital marketing. He was offered a job at Ryanair, and set about creating its new Digital Marketing department and transforming the airline’s digital presence. In 2014, with a Masters in Digital Marketing under his belt, Reuben left to found Digital Marketing Agency Dublin. DMAD delivers optimised PPC (pay-per-click) marketing campaigns and analysis to clients such as River Medical and low.ie. Reuben also offers master classes to clients, focusing on practical skills that give core insight into the workings of paid advertising and SEO. Reuben has been an Enterprise Ireland mentor since last year. He is currently working with four Enterprise Ireland clients, and really loving the experience. I enjoy the energy that these young startups bring to the table. Their enthusiasm is infectious and it’s wonderful to be exposed to other people’s thought processes, what they’re doing and the different technologies they’re using. It’s early days, but so far we’re making great progress together! Reuben also lectures at Dublin Business School and for the Springboard programme.